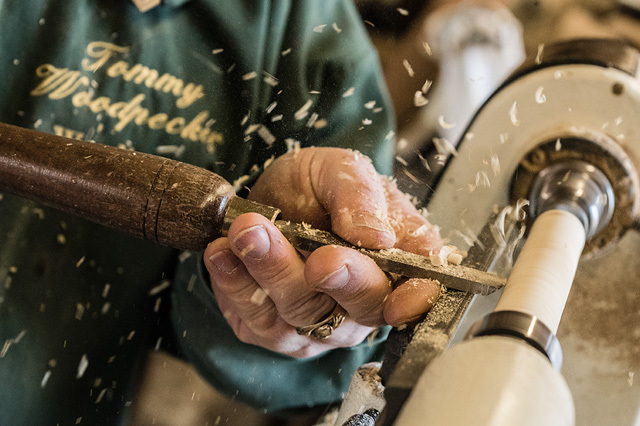 If you love the unique richness and quality of natural wood, its gorgeous grain and colours you will enjoy your visit to Tommy Woodpecker Woodworks – the home of fine handmade wooden items, gifts and wooden presents with a wow factor! No two items are the same and once they have gone they have gone for good. Everything you see is designed and individually handmade by me, nothing is mass produced. If you are looking for something special for your home, a timeless treasure, an anniversary, housewarming, graduation, wedding or retirement gift, a birthday present, a treat, or that very special something for a very special person, for a very special occasion – you have come to the right place! 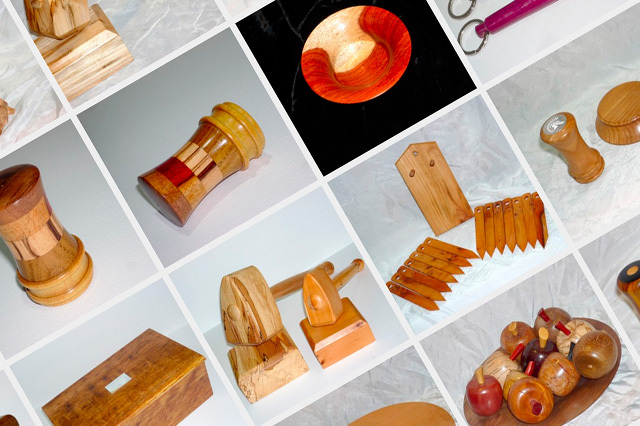 Visit the Tommy Woodpecker Woodworks gallery and shop where you will find a truly unique range of wooden presents, all beautifully handmade in seldom seen woods, ethically and sustainably sourced or recycled with respect from old or antique wooden items. 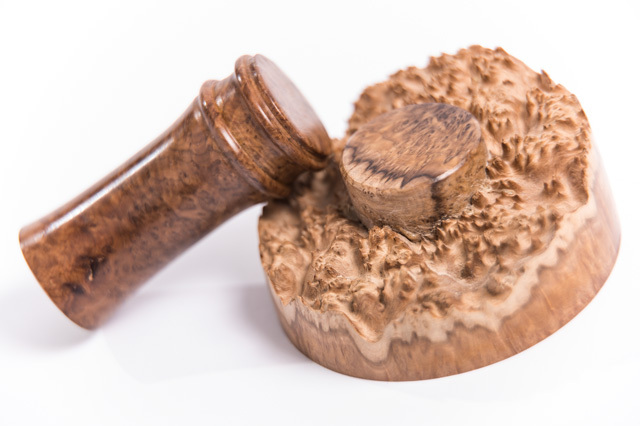 There’s a whole range of useful, functional and decorative wooden items and presents to choose from, including a beautiful collection of kitchen items and unique presents for the home and special occasions. My products, with my consent and pride, have featured in films, books, TV, West End and National Theatre productions and exhibitions at Madame Tussauds and the London Dungeon. My items are finished with beeswax or food-safe oils so the natural beauty of the wood speaks for itself and ages beautifully. 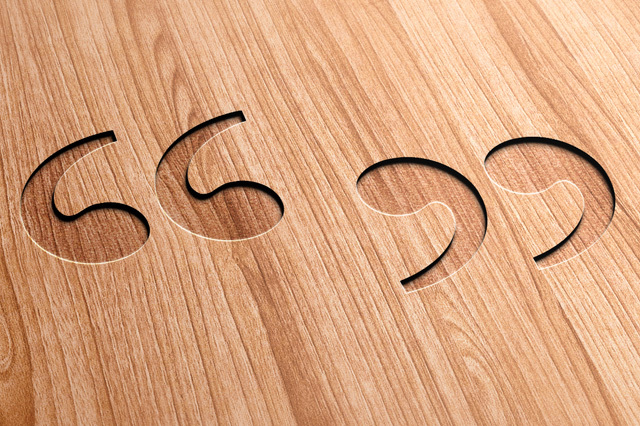 I do not use spray lacquer, dye or wood stains. Everything, where practical, has my discrete logo or signature, sometimes hidden, so that you know you have a Tommy Woodpecker Woodworks original. I make everything myself from scratch and of course make many items to order and to specifications. Just take a look at my gallery for inspiration to see a selection of items, sold, owned and enjoyed by my delighted customers all over the world. Just contact me to chat about something you would like made to order, or based on something you have seen in my gallery, or simply just start shopping from the range of beautiful items available right now! New items are also regularly added. Whatever you purchase will be beautifully wrapped, safely packaged and on its way to you first class post or airmail the next working day.